"My true teachers are my students. They are the ones showing up and doing the work. They are the ones responsible for where I am on my yoga teaching journey today. I am grateful for every student, for every class." 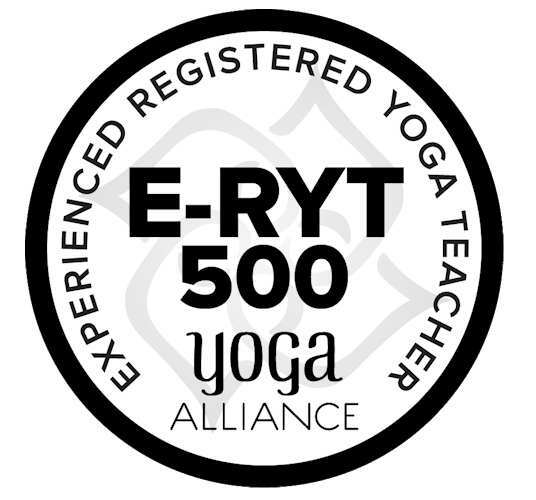 Jane is a Registered Yoga Alliance E-RYT500/RYT500 teacher and teacher trainer. 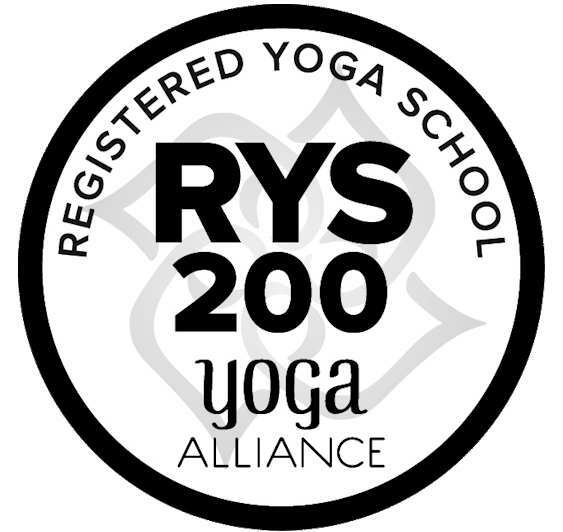 Recently Jane received Yoga Alliance's Registered Yoga School, RYS-200 designation and is facilitating her own yoga teacher trainings. Jane has been practicing Baptiste Power Vinyasa Yoga since 2002, teaching since 2004, and training new teachers since 2012. 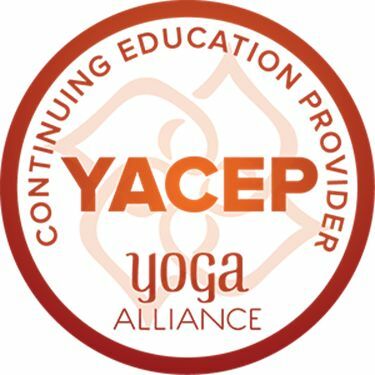 Jane has done all of her Yoga Alliance training hours with The Baptiste Power Yoga Institute in Park City Utah, and is on the assisting team which supports Baptiste programs worldwide. Jane conducts trainings based on Baron’s four books: JIP, 40 Days to Personal Revolution, Perfectly Imperfect and Being of Power. Over the years, she has guided 11 groups through the 40 day Personal Revolution program. Jane has conducted workshops and co-facilitated four 200-hour Teacher Trainings at Raffa Yoga working beside Christine Raffa. She completed Advanced Yoga Teacher Training with Ana Forrest (2006) and Power Yoga Teacher Training with Beryl Bender Birch (2003). Jane has been a group fitness instructor for over 20 years, instructing classes at Healthtrax, Bristol Total Fitness, Body Natural, and Boston Sports Clubs. Jane is an Instructor for American Heart Association (AHA) in Basic Life Support (BLS) and Cardiopulmonary resuscitation (CPR). Jane instructs for a person or a class. Contact her for more information. "Baron Baptiste’s methodology and teachings speak to me through and through, year after year, teacher training after teacher training. Baron’s Journey Into Power practice is powerful, intelligent, accessible, challenging and fun. This method of yoga has been life changing for me." her teaching. Currently, Jane teaches All Levels Baptiste Power Vinyasa Yoga at 8 am on Sunday mornings at Synergy, where her slogan is "done by 9:30am!" On Tuesday evenings at 5:45pm, you can find her at Providence Power Yoga. Jane’s newest weekly class is on Saturday mornings at 7:30 am. 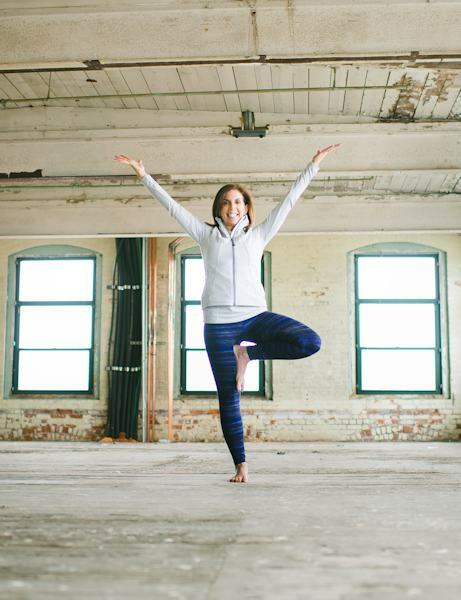 Jane is offering a 75 minute yoga class at Kula Studio located inside the Bristol Community Center at Colt State Park. 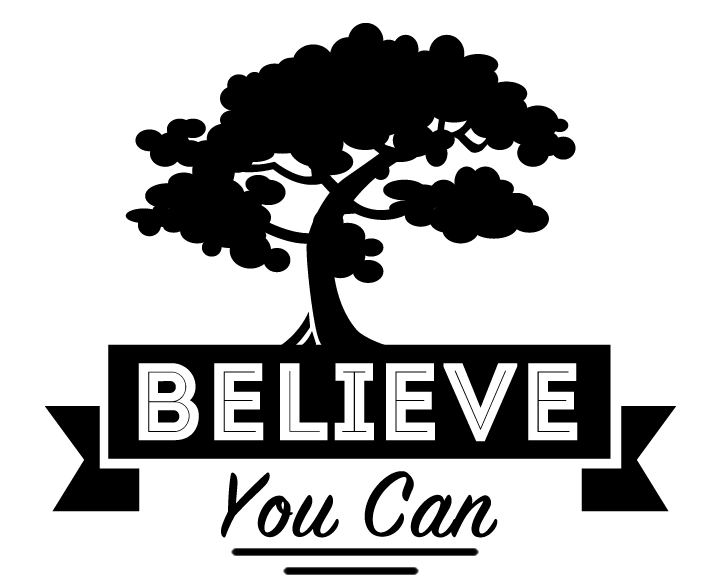 Jane is offering a 60 minute power yoga class to the community – this is an opportunity to meet trainees from Believe You Can’s 200-hour Teacher Training. Jane’s classes can be described as a safe space, utilizing adaptable poses. She creates an environment that is both meditative and contemplative, as well as appropriate for the room in front of her. Contact Jane with any questions or comments that you have. *Photos on this page by Bethany O.